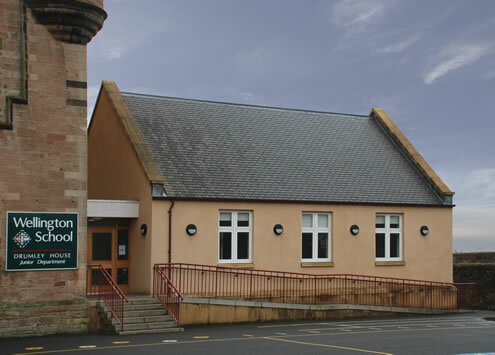 Wellington School is housed in a range of Victorian building's in Ayr. 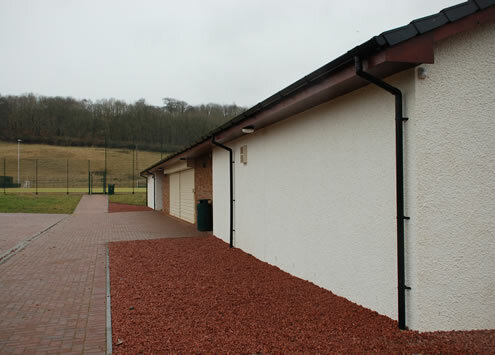 ARPL have provided a series of new buildings for the school in a number of phases including new teaching areas, sports facilities and upgraded support spaces. 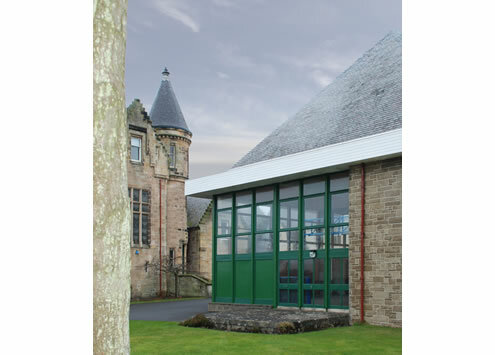 The result is a well planned fully equipped school with modern spaces to complement the existing buildings.